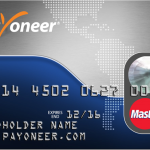 Do you need funds in your Payoneer account? If yes, you are in the right place. I will fund your Payoneer account at an affordable rate. 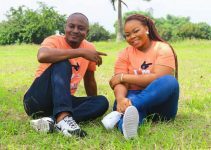 Once you pay me the agreed naira equivelent, I will transfer Payoneer funds to your account within few minutes. After creating your Payoneer account, you need funds into it for various tranactions. 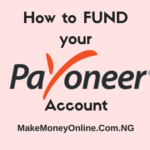 I earlier published an article on the different ways to fund your Payoneer account in Nigeria. Apart from theses funding sources, I can also help to fund your account at affordable rate. 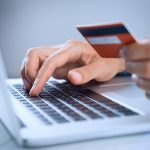 You may even need funds in your account to perform quick transactions online such as buy domain name, renew web hosting or others. In either case, I offer Payoneer funding service online. If you want to earn the $25 signup bonus from payoneer, you need to have upto $100 in your account. I can help fund your account with this amount. 1. Call/WhatsApp me 08026529647 to negotiate the price. Note: The price may be higher because I buy Payoneer fund from others and sell them to other people to make small gain. It’s like beareu de change. Sometime, I charge extra $10 for this service. 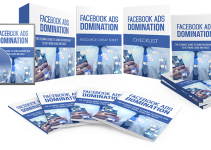 Please this is just one of the way I make money online. 2. Pay the naira equivelents on the agreed exchange rate to my Nigeria bank account. You will call me for bank details. 3. Send your Payoneer email address to me. 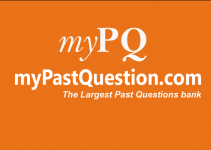 Yes, I have been n online business for a very long time. Now, I am ready to help others to start at any level. So, let’s do business together to enjoy the mutual benefits. Internet business is a very good business to invest in. 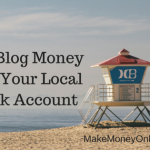 There are many ways to you too can make money into your Payoneer account. 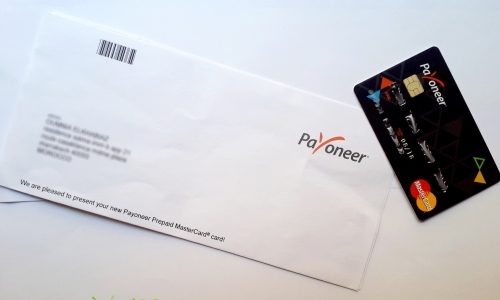 How to Withdraw from your Payoneer Account. In Nigeria, the only way to withdraw from your Payoneer account is to use Payoneer Mastercard on ATM Machines. But unfortunately, by using ATM, you will loose a lot of money since ATM pays rate is small. 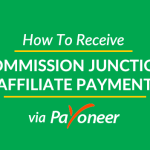 You can sell your Payoneer funds at higher rate by contacting me. Sure this really will make a whole lot of sense however you see it. Feel free to contact me now. Cheers! How much is your exchange rate. I would like to do some business if its affordable. Kindly click here to register.